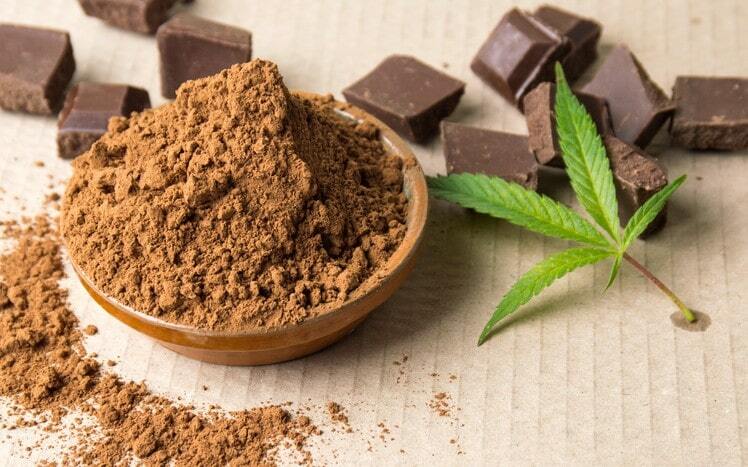 Consuming cannabis edibles is one way to get high without having to smoke. With this method, you no longer need to combust plant matter or expose your lungs to toxins. But with edibles, it’s going to take considerably longer to hit and the effects will be stronger while the high will last even longer. This is a good thing but only when it’s done responsibly. Since the onset could take up to an hour and even more to manifest, it’s pretty common for people to assume that they haven’t had enough. Thus, they’ll end up eating more, which is definitely a bad move. Remember that not all edibles are the same. In fact, there’s a vast variation among the cannabis edibles self-dosing. Depending upon its terpene and cannabinoid profile, not to mention the human error, the final product can be difficult to correctly assess. Some studies show that almost 60% of the products marketed at the moment exhibit a cannabinoid value that’s less than what’s being stated on the label. On the other hand, 23% of these products are said to be above the concentration indicated on the label. Labels must never be taken at face value. Instead, they should be looked at as ballpark figures. The truth is that even the top of the line chromatographs cannot measure baked edibles precisely. Newer methods are being developed currently, such as cryo-milling but that’s still in the early stage. As mentioned, it can be difficult to test the potency of edibles. Everything must be considered, from the strain to deciding on what you will have for lunch that day can all determine how high you will feel after consuming the edibles. Set and Setting – Set is related to your mindset. Are you happy, depressed, calm, or nervous? All these emotions can play a role in the results of your experience. Setting refers to the social interactions and the physical location that you may have. Choosing a good setting could augment positive feelings and prevent any bad experience. Less is More – If you’ve never experienced a feeling of high from eating cooked or baked cannabis, then it may be best that you start low. The high is totally different although some argue that it’s more sensorial and physical in nature. Whatever the recommended amount is, consider dividing it by four. After consumption, wait for up to 2 hours to feel something before you start eating again. Edibles tend to creep in slow and if you’re distracted, you might find yourself feeling very high without even noticing it. Aside from the tips above, you may want to also consider making the edibles yourself. Doing it yourself is a great way to determine the edibles’ potency since you’re the one who made it! If you can identify the cannabinoid profile of the weed you’re using, then you should be able to measure out the ingredients and the servings for your edibles and assess their potency.